XtremeData dbX is a cloud-scale SQL engine for data intensive applications that need continuous high volume data ingestion and complex read/write SQL queries that involve many large tables. Product is best deployed through a multi-node template. XtremeData's dbX is a cloud-scale SQL engine purpose-built for analytics. 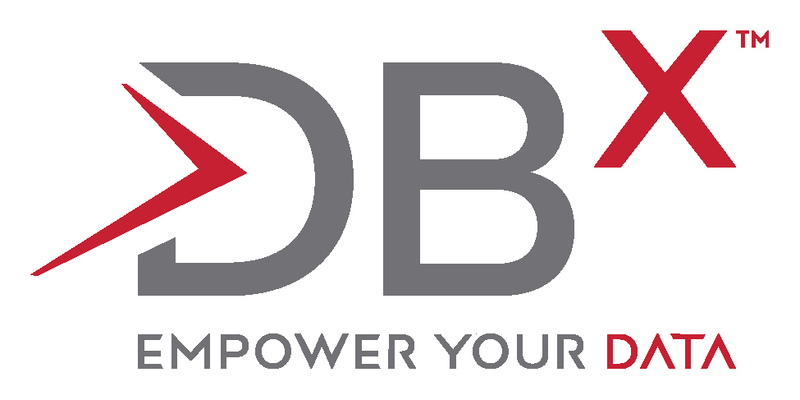 dbX eliminates the learning curve by offering full-featured SQL and compatibility with the ecosystem of SQL-based ETL and BI tools. It supports row and column tables and queries can intermix the two without restriction. The engine offers high-performance and elastic scalability, while maintaining all the benefits of ACID compliance. dbX is capable of high-speed data ingest and fast execution of complex read/write queries involving many large tables. It is a distributed, shared nothing, natively parallel engine that scales to 100's of terabytes across 100's of nodes. The engine performs efficient dynamic data exchange between nodes. This greatly shortens time-to-market and simplifies the process of setting up an analytic DW. Performance is not dependent on data models or sympathetic placement of data for co-location, thereby eliminating the time and effort required to de-normalize schemas (as required for competing solutions) and careful placement of data (distribution, sort keys). dbX enables users to simply implement schemas as-is from source systems, load data and run complex queries. Customers can reduce development costs and realize business benefits in hours-days versus weeks-months. Users can self provision multi-terabytes analytics databases on AWS in minutes. Pay for use with no long term commitments. Product is best deployed through a multi-node template.